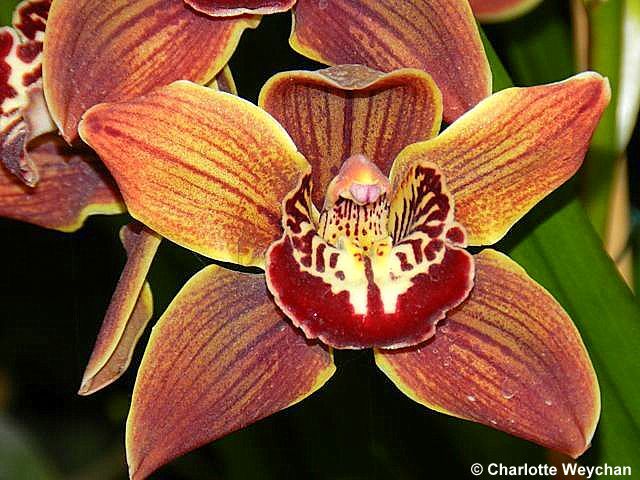 Goodbye sultry September - Autumn's on the way, so don't miss the great RHS garden freebie this coming Friday! We're always accused of talking about the weather here in England, but as we say goodbye to September, I'm sorry to say that the long-awaited Indian summer never arrived and there are many parts of the country that have suffered more torrential rain and floods. 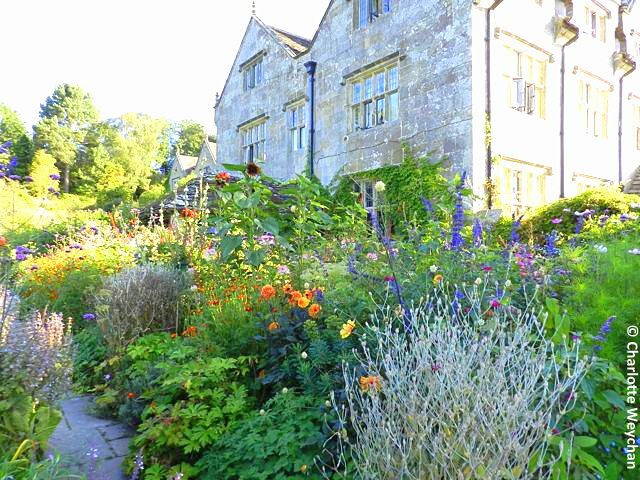 Our gardens are looking sad and jaded after a long summer of rain and the leaves are turning on the trees, so hopefully we'll be treated to some spectacular autumn colours next month. But mark this coming Friday in your diary, rain or shine, because the RHS is opening all four of its gardens around the country for free! But I was lucky enough to see the sun on several occasions, especially early in the month and used those bright days to visit some of the notable gardens here in England - Great Dixter, where Fergus Garrett puts on a fantastic show throughout the year, and where the Exotic Garden was looking particularly good (open until the end of October so still time to visit this year, if you want to catch the autumn colours), Gravetye Manor, one-time home of William Robinson, where head gardener, Tom Coward is doing a fantastic job bringing the garden back to life (Tom came here from Great Dixter and certainly knows what he's doing after working with Fergus for a few years); and Sissinghurst, which always looks great from the top of the tower. 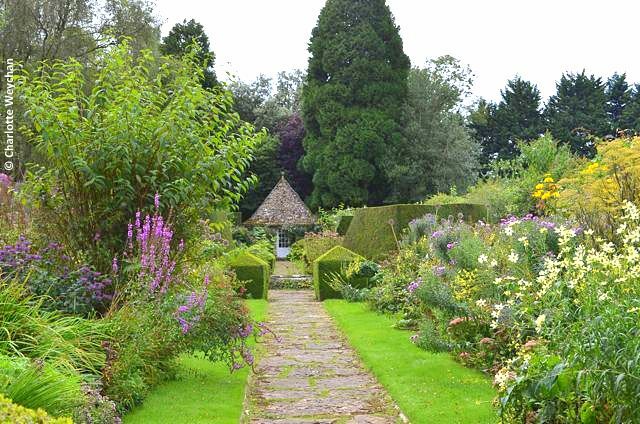 My travels also took me in search of some new gardens in Gloucestershire and Norfolk. I managed to visit the greatest Arts and Crafts garden in the country - Rodmarton Manor in Gloucestershire, and paid homage to William Morris at his one-time home - Kelmscott Manor - a must-see for all Morris fans, although it's the house rather than the garden that deserves the praise. And, having poured over the weather maps for the first part of the month, I managed to get up to see some of the great Norfolk gardens for the first time. The weather was cold, but sunny and I was treated to two days of stunning blue skies as a backdrop to the grounds at Sandringham House (where the Queen spends Christmas every year) and Houghton Hall, with its amazing five-acre walled garden. Other garden properties I visited in Norfolk were equally impressive, but I haven't had time to write them up yet. There's always something to see in the glasshouses at RHS Wisley, even if it's raining! As I write the weather's not looking too good for October, but I'm planning to visit some of the beautiful gardens famous for their autumn colours (plus umbrella and wellingtons). 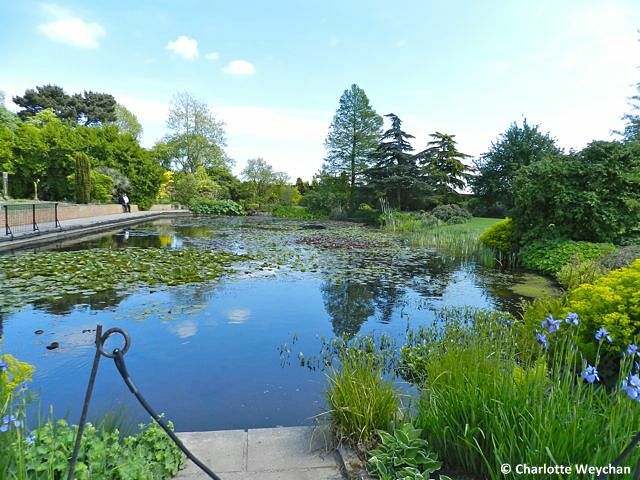 But if you want a real weather buster, it's well worth noting that all the RHS gardens - Harlow Carr, Hyde Hall, Rosemoor and Wisley are opening their doors for free this coming Friday, 5th October. If you're not an RHS member, and you live anywhere near the gardens, do take advantage of this special day, because you can see for yourself just how amazing they are! Quite a recap there of nice places you've been. 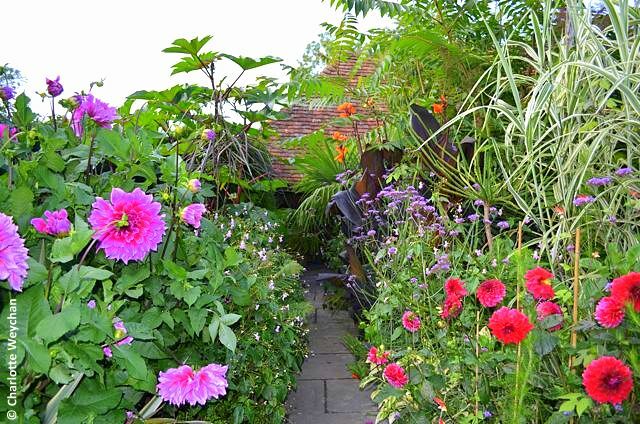 Was hoping to make it to Great Dixter next weekend but alas too many commitments we can't wiggle out. Wisley is looking particularly lately (actually, always does). Rain or shine, they're spectacular! We haven't had a hard freeze yet, just a nip of frost. In my locale, the problem is a continuing drought. Hoping your rain will disappear for you and make its way over here in the next few days. I'm looking forward to your posts with colorful autumn foliage! You are so lucky to be able to visit such beautiful gardens, and photogragh them as well, looking forward the your next post.